[toggle title=”Why Choose Agrobs Pre Alpin?”]NO soya, alfalfa, molasses, preservatives, binders, fillers or additives – NO CHEMICALS OR PESTICIDES. Every bodily function in your horse depends on sound nutrition of which good forage is a vital component. Metabolic and insulin resistance issues are on the rise due to the amount of sugars and high glycaemic ingredients in their diets. This is partly due to the ready-to-eat processed cereal /grain equine feeds. While they may taste good, they are not always good for your horse. Horses are grazing animals; their digestive tracts were not designed to process things they would not normally find in a field or meadow. Feeds with excessive amounts of sugar or starch should be avoided as this may lead to colic, founder, or tying-up in horses. High fat content may compromise glycogen storage and excessive protein may lead to problems associated with ammonia production. Fibre is an energy source that is often overlooked in horse nutrition. 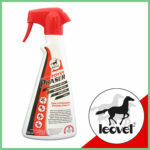 Horses have a highly developed hind gut that houses billions of bacteria and protozoa capable of fermenting large quantities of fibre. 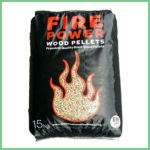 The end products of fibre fermentation can be used as energy sources throughout the day, since fermentation continues long after a meal has been consumed. This is known as slow release energy. Proper gut function is essential to the health and well-being of your horse, so fibre should be considered an essential nutrient. Every year, more horse owners are turning to forage mixed rations; recognising that this is better source of nutrition, without compromising energy and performance levels. As we all know, horses are at their best with spring and summer pasture – feeding Pre Alpin products will give your horse the equivalent benefits at any time of year. 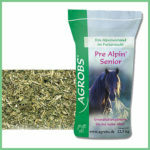 Agrobs harvest at the optimum time and their unique process preserves all the taste and nutrients to keep your horse at its best. Gut problem – then keep it ‘green’! Alpengrun Mash is a 100% pure and natural feed supplement for horses with gut issues and diarrhea. Mash calms, soothes and settles the gut quickly. 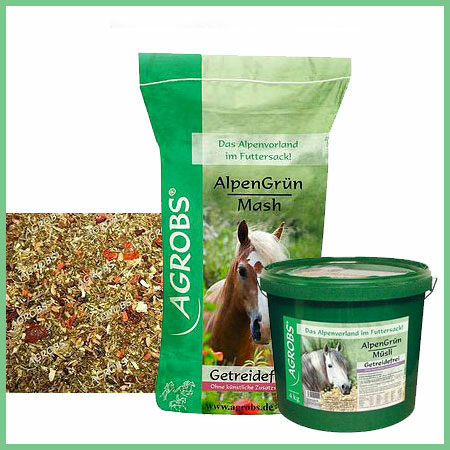 The AlpenGrün Mash consists primarily of patented product called Prenatura®-Fibres, comination of leaves and seeds of air-dried grasses and herbs. Thanks to their high nutrient content, e.g. trace elements, vitamins and phytochemicals, Prenatura®-Fibers provide horses with highly-digestible fiber, enhancing intestine well-being and encouraging the growth of useful intestinal flora. 4. Provides a high content of mucilage which has a protective effect on the gastric mucosa. Winner of the Innovation Product of the Year in 2013 at Equitana!